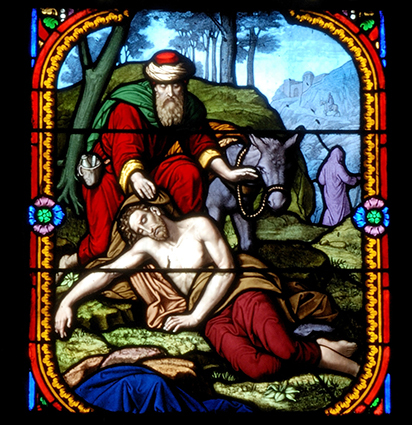 Our spirituality is based on the Parable of the Good Samaritan. We strive to bring the healing compassion of Jesus, into the lives of people experiencing brokenness. We endeavour to walk with them in their journey of life.